Far off places, daring sword fights, magic spells and a prince in disguise – it all comes to life at Disney’s Hollywood Studios. 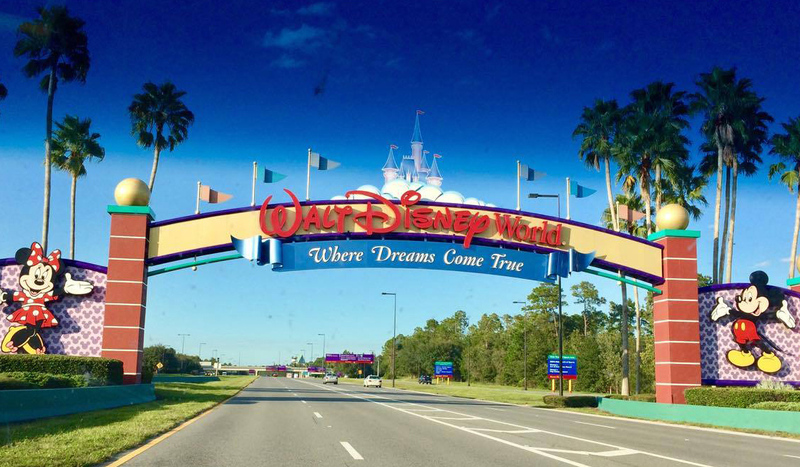 Do your teens love roller coasters, but your little ones wants to see Anna and Elsa? With so much to see and do, it can be overwhelming trying to hit it all in one day. Never fear! 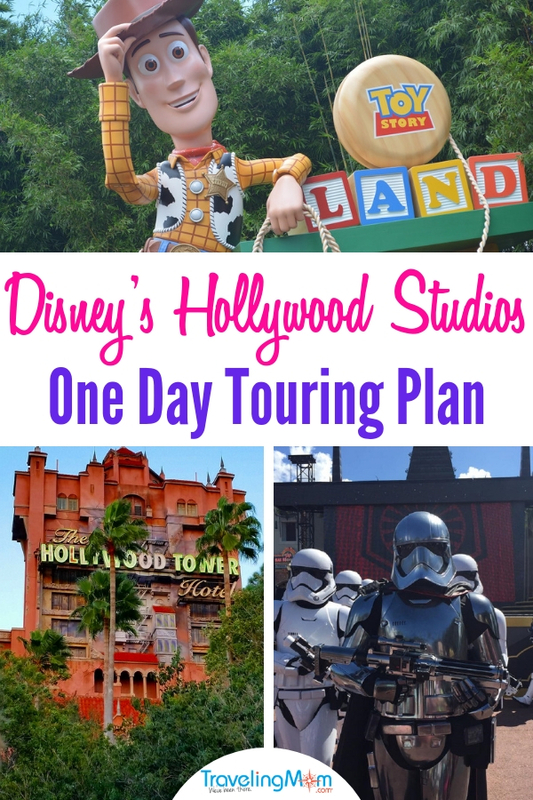 Our Military TravelingMom shares her ultimate one day touring plan for Hollywood Studios. Hollywood Studios is my family’s favorite Disney park. I adore the shows, my daughters and husband love the thrill rides while my youngest loves all things Star Wars. Yep, everyone likes something different, which has led to many meltdowns in the past. After many failed tries we finally came up with a plan that allows us to hit everyone’s “must dos” in just one day. Get an early start with breakfast reservations before park opening at Hollywood & Vine. They say breakfast is the most important meal of the day… and we agree 100%, especially if it involves characters and Mickey waffles! You can even sneak in some photos opps before the crowds rush in. Use the lower crowds to hit the popular rides with shorter waits. Mornings are my favorite at Disney World. The crowds are usually lighter and it’s not so hot, which makes navigating the park a little easier. 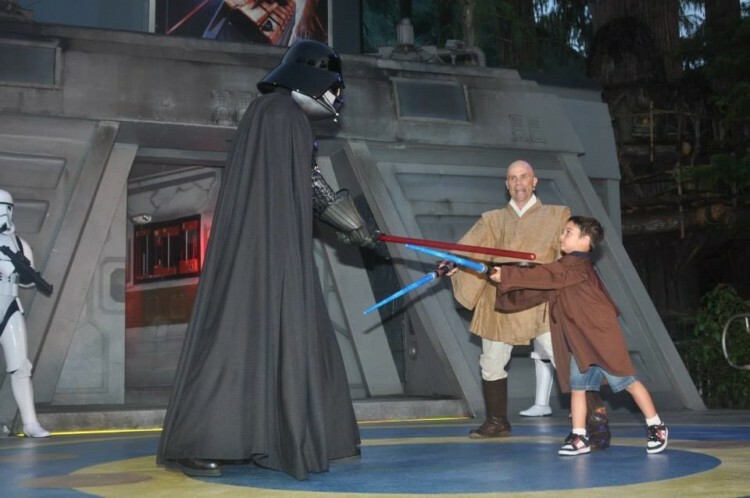 TravelingMom Tip:Do you have a youngster that loves Star Wars? Take this time to run over and sign them up for Jedi Training! But make sure to keep track of your assigned time slot. The world of Hollywood is wild and crazy, so what better way to kick things off than Rock ‘n’ Roller Coaster! With speeds of 60 miles per hour, two rollover loops and one corkscrew – all while rocking out to Aerosmith – makes Rock ‘n’ Roller Coaster sure to be a favorite. Hitting this thrill ride first thing allows you to beat the considerable wait times that are bound to happen later in the day. Tower of Terror is right around the corner, so save yourself some travel time by dropping in after Rock ‘n’ Roller Coaster. This is where your first fastpass+ can come into play. Schedule Tower of Terror within an hour or two of park opening to take full advantage of park location and less wait time. TravelingMom Tip:Traveling with small children? Ask the Cast Members about rider swap. Rider swap allows one adult to stay with the non-riding children while the rest of the group rides the attraction. Once the first group is done they swap places. The adult that stayed behind (plus two extra) can then ride the attraction with little to no wait. Watch the outdoor shows before it gets too hot. 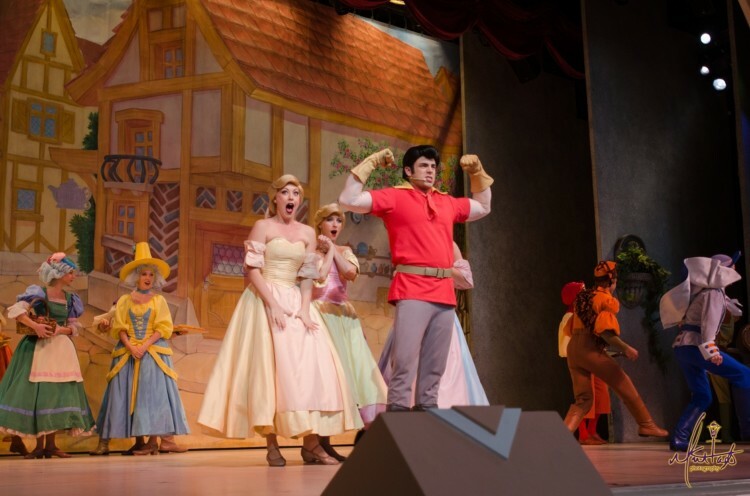 I adore Beauty and the Beast – Live on Stage, while the kids love the action of Indiana Jones Epic Stunt Spectacular. Since they have outdoor seating try catching the first couple shows of the day, so you’re having to sit in the stifling heat of the day. This is also an excellent time to see For the First Time in Forever: A Frozen Sing-Along Celebration or settle down for the film experience Star Wars: Path of the Jedi. Before heading off on your next adventure head to the front of the Chinese Theater to catch the March of the First Order. Captain Phasma impressively leads the First Order as they show off their skills. One Day Touring Plan Tip: Hit Toy Story Land at lunchtime. 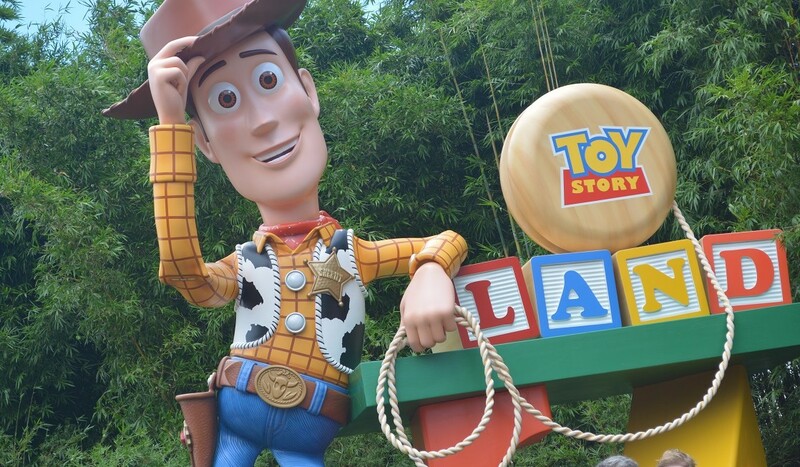 Join your favorite toys as they play in Andy’s backyard and have a rootin’ tootin’ good time the all-new Toy Story Land! 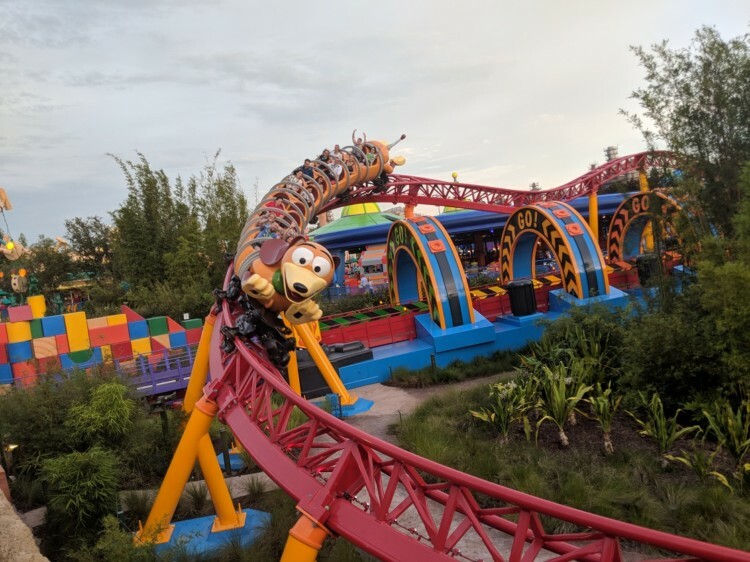 Two new attractions await you, Alien Swirling Saucers a spinning ride that is fun for the whole family, and Slinky Dog Dash, a family coaster that is great for first-time roller coaster fans. Both of these rides are extremely popular, so you’ll want to use a fastpass to cut your wait time. Unfortunately, you can only book one or the other in advance. I suggest aiming for Slinky Dog Dash, but snagging Alien Swirling Saucers if it’s not available. Toy Story Mania can now be found in Toy Story Land, so get ready to put your skills to the test in five carnival-themed games using the unique pull string blaster to shoot a variety of 3D objects. This attraction is perfect for every age group. So, before we chow down we use our third and final pre-scheduled fastpass+ for Star Tours – The Adventure Continues. With over 50 unique ride sequences including scenes from the latest Star Wars films each time you ride it’s a new adventure. Lunch options are plentiful at Hollywood Studios. Whether you are looking for something quick or wanting to be seated and take your time, Hollywood Studios dining has you covered. 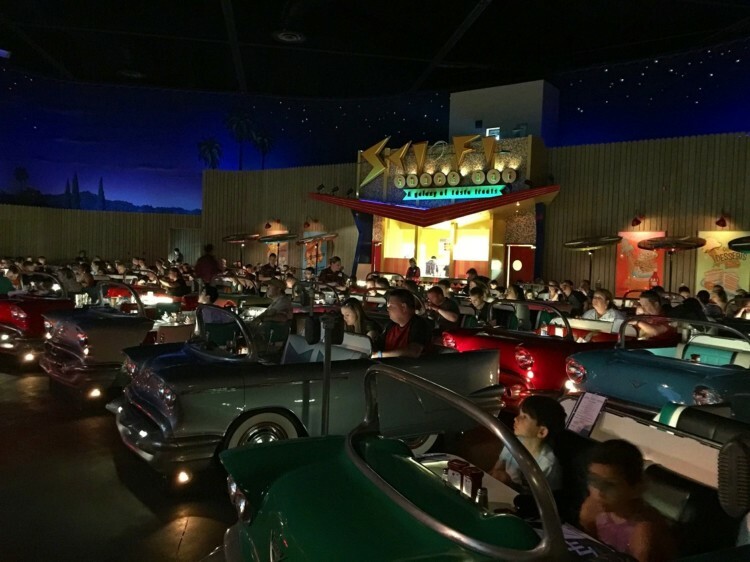 From being seated in a car shaped booth to being reprimanded for not finishing your meal by your loving aunt – the immersive theming Disney is known for holds true for each location. My family likes an extended break during lunch, so we tend to do one of the many table-service meals. A favorite is Sci-Fi Dine In Theater. While the food is ok, nothing beats the unique 50’s drive-in atmosphere. Who wouldn’t love sitting in a special car shaped booth while enjoying classic sci-fi movie clips on the large screen? TravelingMom Tip:If you are wanting to dine at any of the table-service restaurants on Disney property, I highly recommend making reservations. Dining reservations can be made up to 180 days in advance online or by phone. If you’d rather a quick grab and go, Backlot Express offers fun Star Wars themed food including the Royal Guard burger, Dark Side chicken and waffles, and even margaritas for those moms and dads that need an adult timeout. But the dining options are endless. Other fantastic quick service options include ABC Commissary, PizzeRizzo and Fairfax fare to name a few. Is the quick-service mobile ordering worth it? Use the new mobile ordering! It saves valuable park time by allowing you to place your order right from your phone. To use mobile ordering hop on the My Disney Experience app tap your character icon at the bottom and click on my plans. From there you just go to dining and click on order food. Once at the restaurant check in using the app and they will start preparing your order. You’ll receive a notification when your order is ready and proceed to the mobile pick up area. It’s as simple as that! No more waiting in long lines or maneuvering the dreaded pickup area. 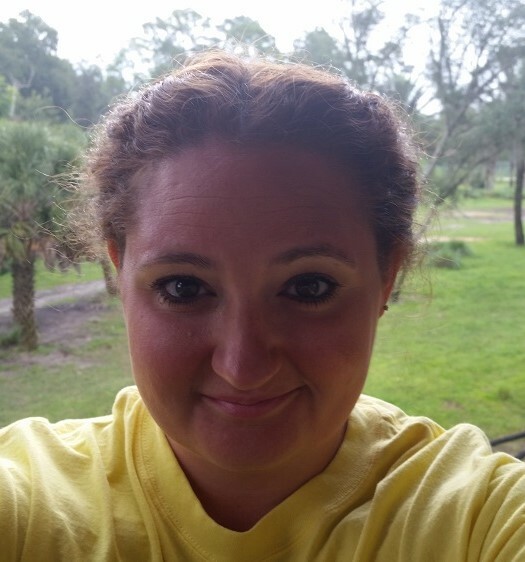 TravelingMom Tip: At this time only credit and debit cards are accepted through mobile ordering. To use gift cards, the Disney Dining plan or to take advantage of any discounts you will have to order in person. Beat the afternoon heat by taking in the shows. It can get toasty in the afternoons, so we take it slow and head to Animation Courtyard. Animation Courtyard opens a whole world of attractions that tend to have shorter wait times. Depending on show times and ages of kids, head over to Voyage of the Little Mermaid or hop on over to Disney Junior – Live on Stage. Both of these shows are perfect for young ones, while older kids and adults will prefer the Little Mermaid. Star Wars Launch Bay is on the agenda next. Explore actual movie props plus meet and take pictures with some of your favorite Star Wars characters such as BB-8, Chewbacca. And don’t forget to wander to the back to catch up with those wacky characters in Muppet Vision 3D. This hidden gem is full of belly laughs. Bonus – there is hardly ever a big crowd and the waiting is all done inside an air-conditioned building. Meet the Citizens of Hollywood. 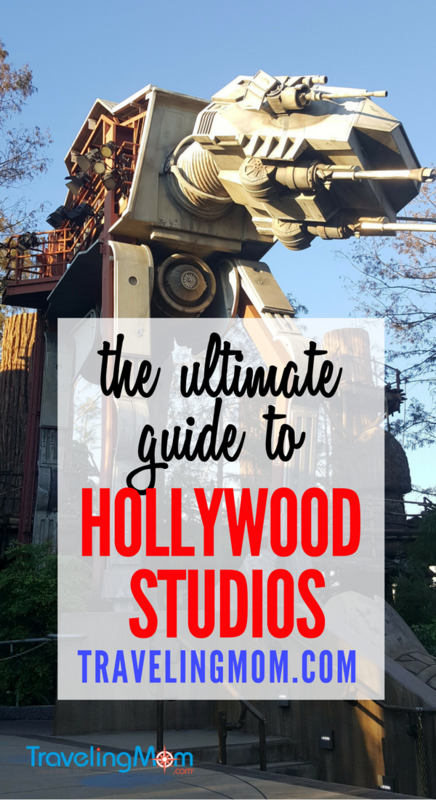 Hollywood is full of unique characters and Disney’s Hollywood Studios isn’t any different. Take some time to enjoy the improv troupe as they bring classic entertainment to the streets of Hollywood. And don’t be afraid to join in on the fun. Audience participation is highly encouraged. Get great seating for night time shows while eating dinner. By now, the kids are asking their favorite question, “What’s for dinner?” After two reasonably large meals earlier in the day and countless containers of popcorn, a Mickey bar or two, dinner tends to be a quick service meal. There are two nighttime shows at Hollywood Studios. Fantasmic! 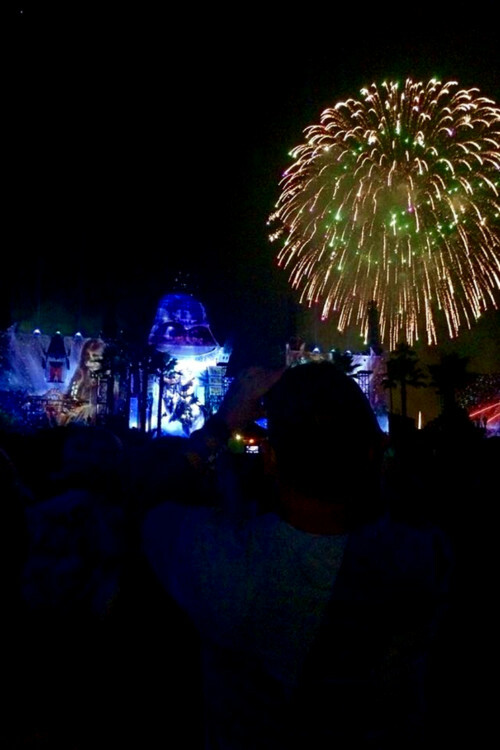 and the fireworks – Star Wars: A Galactic Spectacular. Seeing both of these in one night is possible, but I recommend picking one. 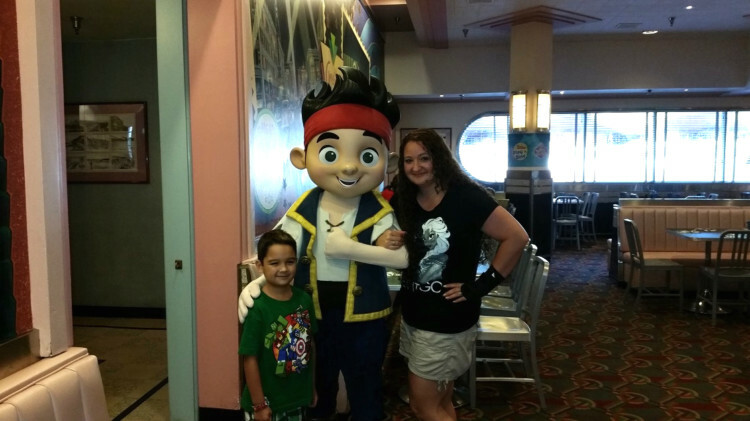 TravelingMom Tip: Save valuable time by booking the Fantasmic! Dinner Package offered at three favorite restaurants – The Hollywood Brown Derby, Hollywood & Vine and Mama Melrose’s Ristorante Italiano. We usually choose the fireworks. So, if the park is closing earlier, say 7:00 p.m. or 8:00 p.m., we find a spot to wait for the fireworks near the Chinese Theater while my husband and one of the kids go grab everyone’s food. By now all of our feet are hurting and some of us are cranky, so it’s nice to just sit down and take a break. But if Fantasmic! is on your list now would be a good time to head that way. This top-rated nighttime show fills up quickly. If you aren’t interested in seeing either, it’s the perfect time to head back over to any attractions you may have missed or hit your favorites one last time as lines are usually short during the night time shows. Once the night time activities are over the crowds can be overwhelming as everyone is trying to exit at the same time. We use this time to wander the shops and pick up any souvenirs before heading back to our hotel. There you have it! With this one day touring plan your family will be able to hit all big-name attractions, Broadway-style stage shows, and epic nighttime spectaculars. Love your article on Hollywood Studios. How long was your character breakfast at Hollywood & Vine? We are hoping to get a 8AM reservation, and currently Hollywood Studios opens at 9. We want to then make a mad dash over to the Star Wars Galaxy Edge before the lines get out of control. Do you think this is doable? We were one of the first families seated, so we got to see the characters pretty quickly. Hollywood & Vine is a buffet, so most of the timing would depend on how much you’re family eats in the morning. We’re not big breakfast people, so we tend to be able to get in and out in an hour or less.